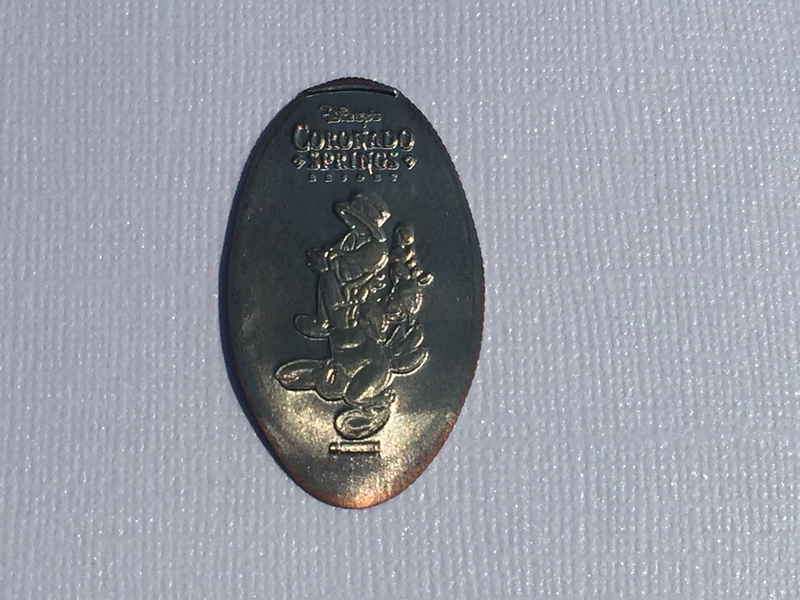 Earlier this year I was aware of some friends and family making some trips to the Walt Disney World Resort in Florida and I wrote about some packages I put together and you can read out it here. 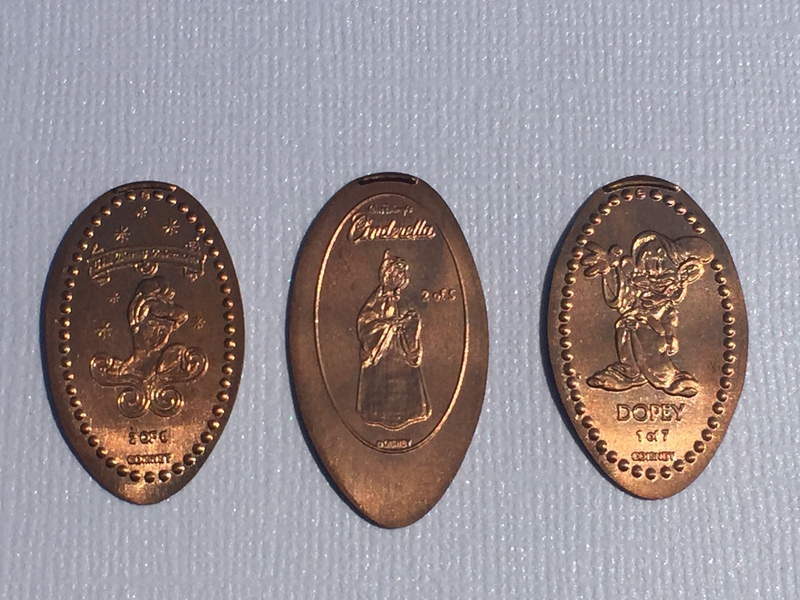 My pressed coin collecting hobby is so well-known among friends that anytime someone goes on vacation they always ask if there are any coins they can get for me. I’m a truly lucky guy to have some amazing friends. 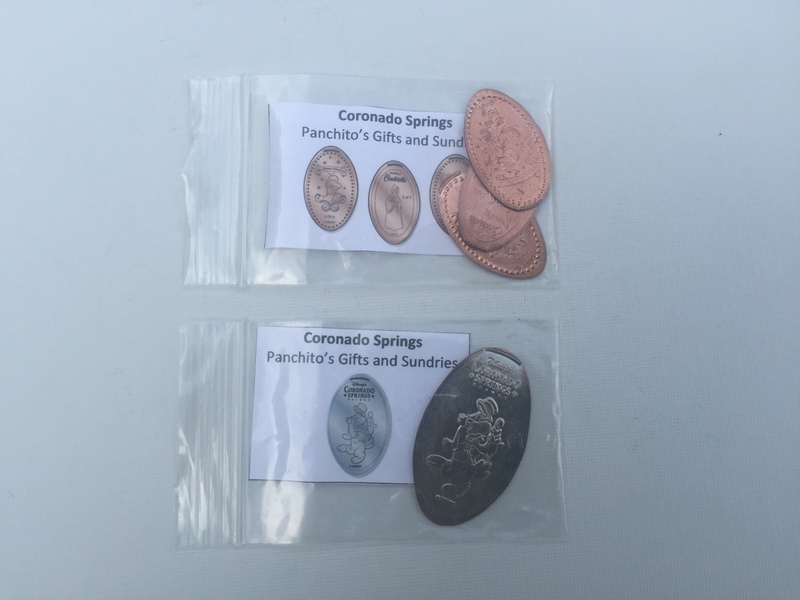 In the past I have also mentioned that I do really appreciate them going out of their way to get these coins for me but I never want to take away from their own holiday enjoyment. 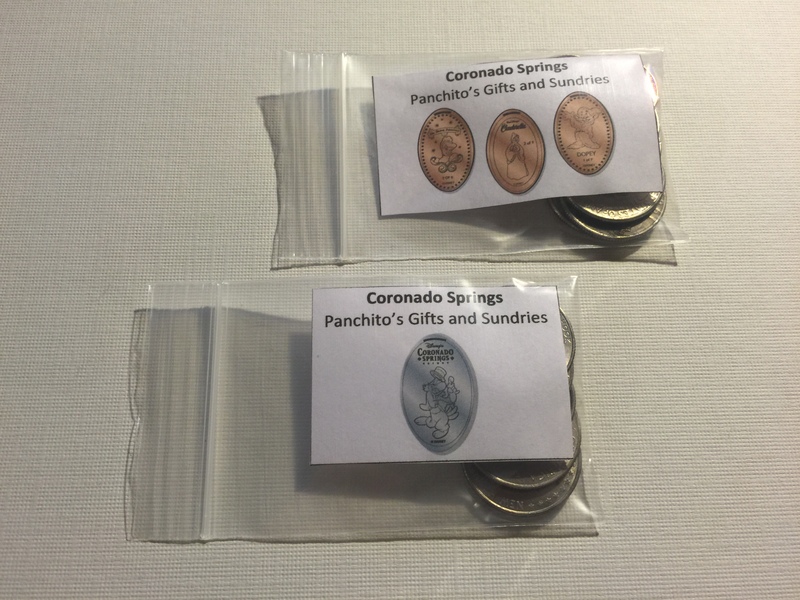 So I try to make collecting these coins as easy as possible with these little packages. 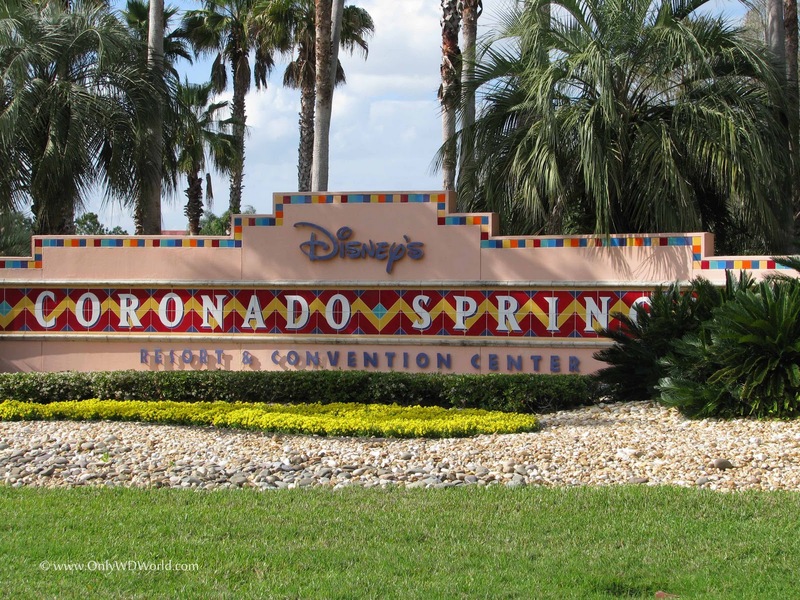 Just recently a co-worker of mine let me know they were taking a very last-minute trip to Disney and were going to be staying at the Coronado Springs Resort. This is a location I have visited in the past to acquire the coins there, but it has been a few years and I always jump at the opportunity to get a fresh set. 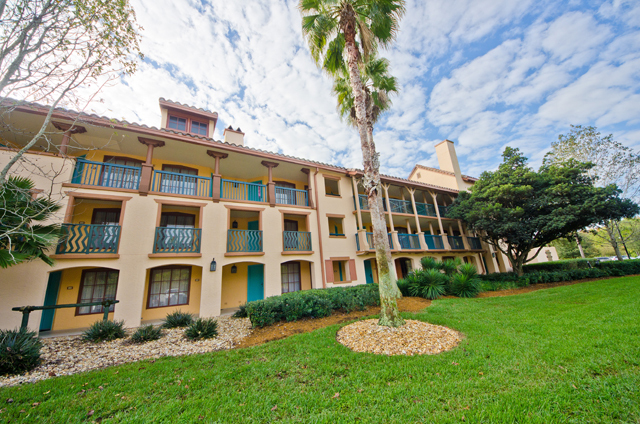 Years ago when I had graduated high school my parents sent me to Disney and I stayed at this resort. I remember it being a nice place to stay with a really cool pool, but it was huge and there was lots of walking. There were numerous bus stops inside the resort and it always seemed we were either the first picked up (last to the parks) or last to be dropped off at the end of the night. Then there was more walking to the room. But I was young and walking is always good for you so I shouldn’t complain. My co-worker did mention the walking so that hasn’t changed, but I still think this is a nice Moderate resort to check out. 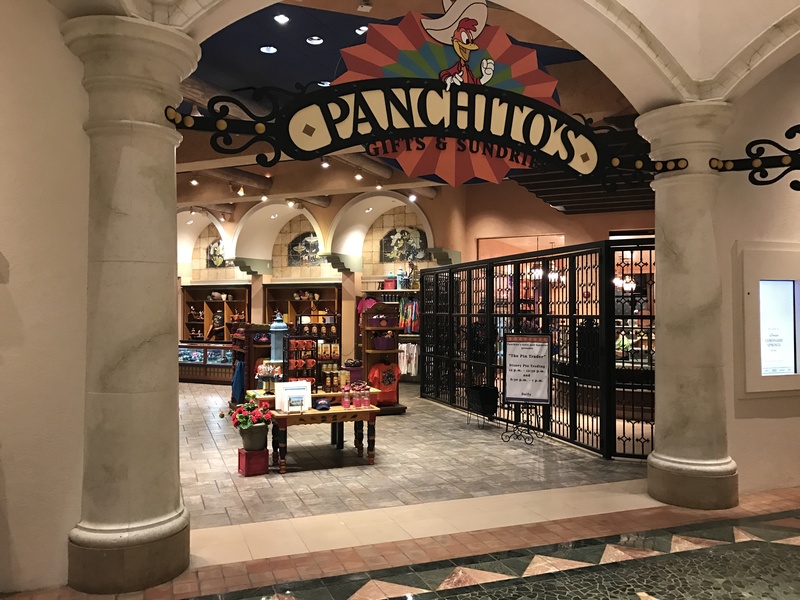 Located in the main building of this resort where the check-in area is, and the main food court and restaurants is a place called Panchito’s Gift’s and Sundries. This is the main gift shop for this resort and from what I remember this is pretty big. 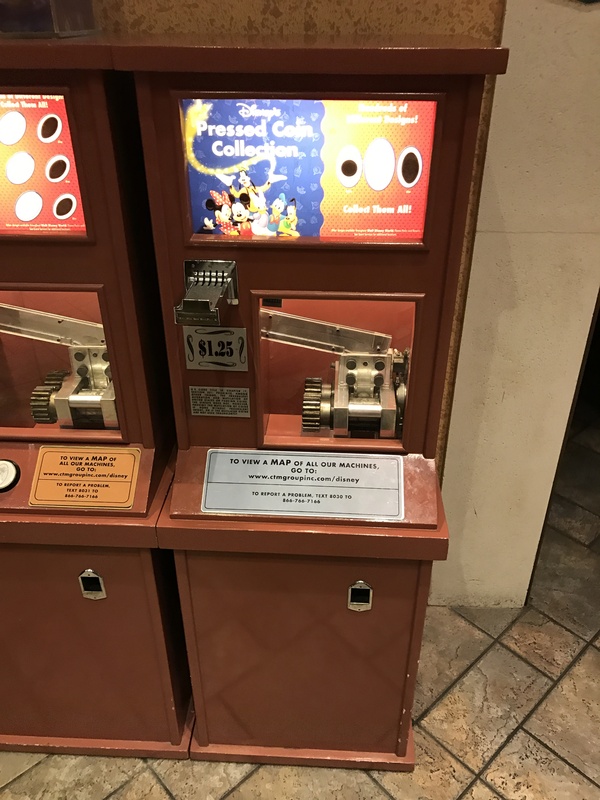 Just outside the main entrance is where the two coin press machines were situation. The first machine is a 3 die electric model that presses the designs on pennies. The set includes Cinderella, The Fairy Godmother, and Dopey Dwarf. 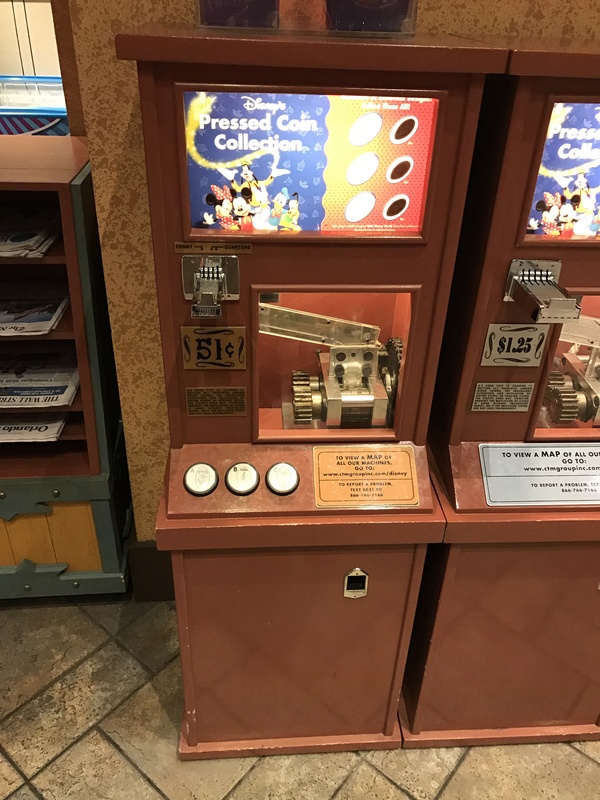 The second machine located right beside the first and has one image that presses on a Quarter so the over cost is $1.25 for this one. The image is of Jose Carioca who you may recognize from the Three Caballeros movie. Even though these weren’t new designs it was nice to get a fresh set for my collection. The resort is really beautiful and if you are in the area it does make for a nice place to wonder around. Just make sure you bring some comfortable walking shoes.